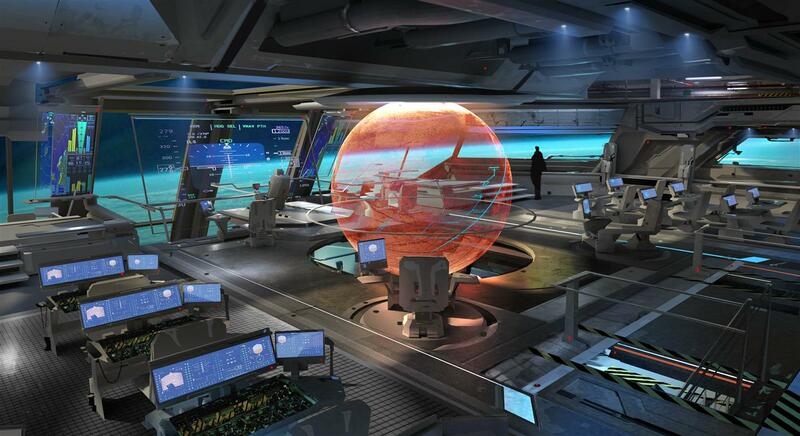 Chris Roberts has lifted the curtain on his ambitious new world. Back in September, Wing Commander and Privateer Chris Roberts let it be known that he was up to something. 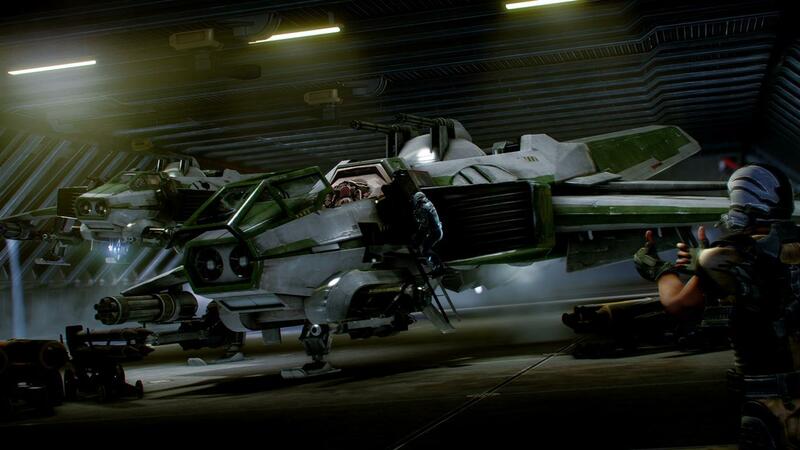 Today, we found out what it is: Star Citizen, a sweeping sci-fi epic that bears more than a passing resemblance to its famed predecessors, yet promises to surpass them all in every possible way. 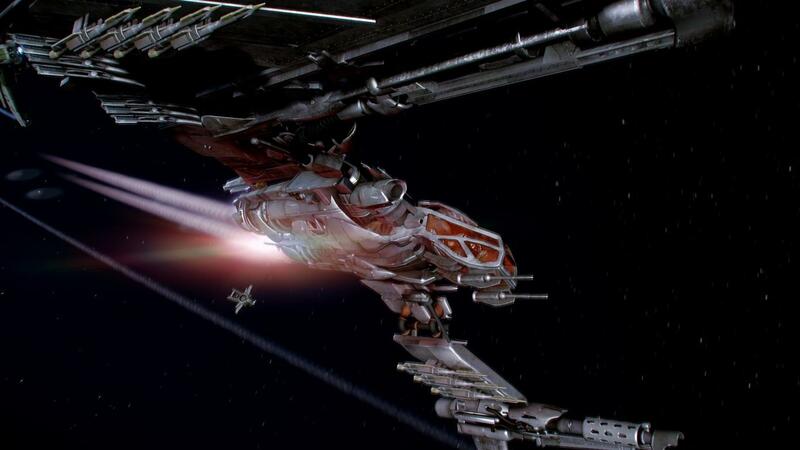 Star Citizen will take place in a massively-multiplayer galaxy embroiled in conflict. 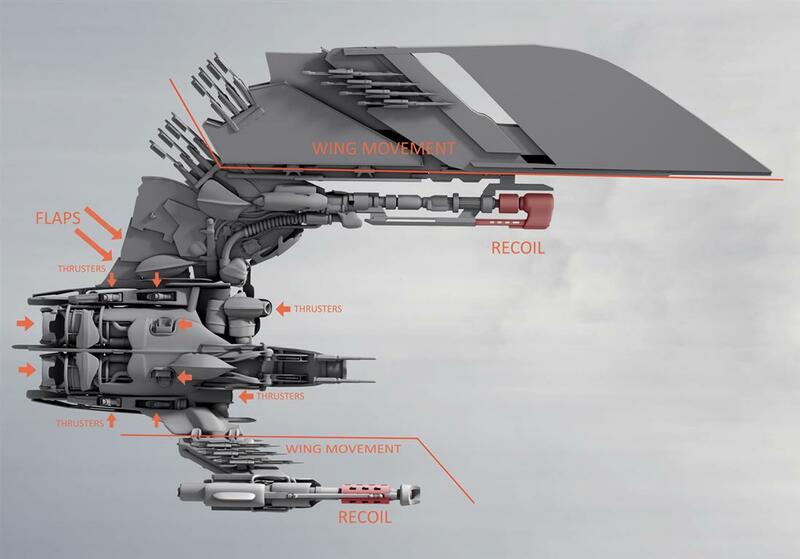 Players hungry for a Wing Commander-style experience can join the military and fight off Vanduul warbands, while those with a more entrepreneurial bent can take a Privateer approach as a smugger, pirate, merchant or bounty hunter in a fully dynamic, player-driven economy. 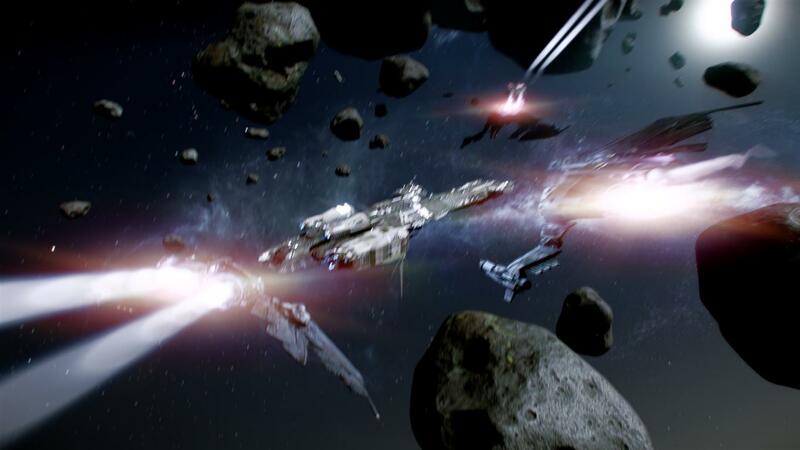 No subscription is required; players will gain access to the full Star Citizen universe with a one-time purchase of the game, but virtual items will also be available for purchase with in-game credits. It will even support single-player action, allowing pilots to complete offline tours of duty which will be integrated into the online game upon completion. "In recent years, game designers have stopped innovating and pushing the boundaries of what you can do in this genre. 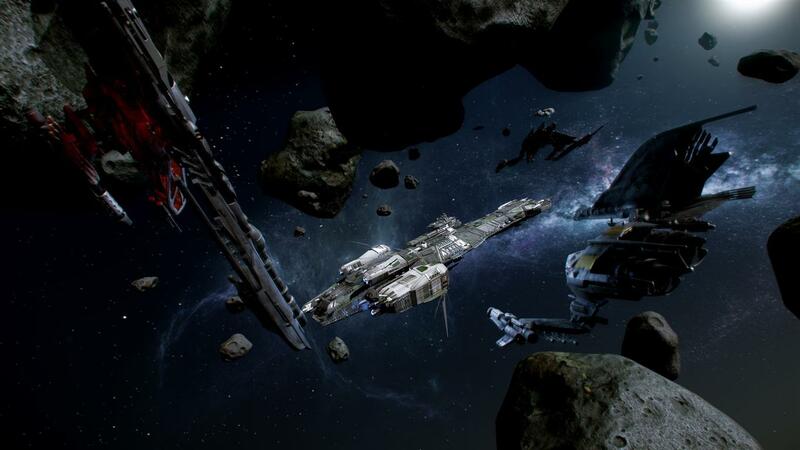 I plan on bringing that kind of development mentality back into PC gaming and space sims in particular," Roberts said. "There is a lot of noise out there regarding social and mobile games right now, and I think PC gamers are feeling a little left out of the mix. But the PC is still incredibly capable of presenting an experience that doesn't take a back seat to any other platform out there, including consoles. With my game, I want PC gamers to stand up, be counted and get excited again about all the great experiences their computer can deliver." 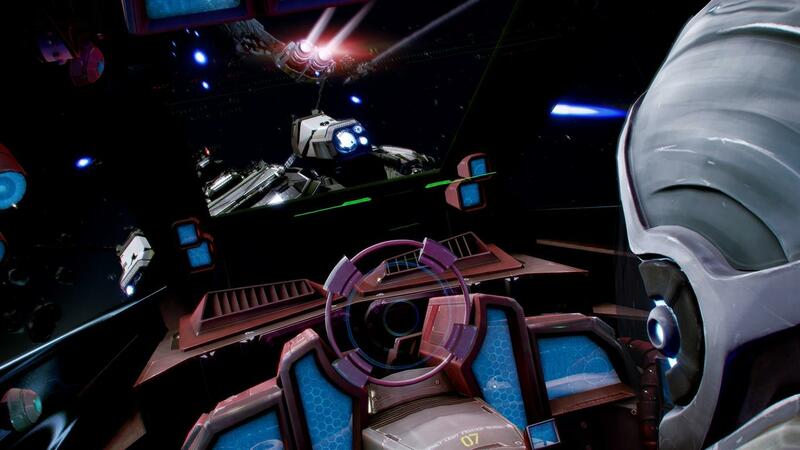 The game will support all the usual PC goodies, including multi-core processors, high-end GPUs, a wide range of peripherals including full HOTAS setups and even the Oculus Rift VR headset, and in case there's any doubt about Roberts' commitment to the platform, the Star Citizen announcement trailer effectively dismisses consoles, tablets and mobile gaming as "the future" of gaming and stakes its future on the capabilities of PCs. It's also gorgeous, if not exactly original, serving up what is unmistakably a modern-day rendition of a Kilrathi attack on the TCS Tiger's Claw. Crowd-funding options were also opened to the public today, allowing fans to donate anywhere from $10 to $10,000 to support the development of the game. Star Citizen's total planned budget wasn't revealed but a minimum of $2 million is needed to bring outside investors on board to complete the funding. Roberts said it will probably be two years before the game is ready for release, but supporters will be given access to an alpha version of the game just one year from now. It's a massively ambitious project, and it's unclear what will happen if the crowd-funding effort falls short. But even at this early stage of development, the level of detail and scale on display in the first batch of promotional videos is stunning and if the Roberts Space Industries team can pull it off, it could very well signal the rebirth of the space sim as a relevant genre. Check out the whole thing (if you can - the site is being hammered pretty hard) at robertsspaceindustries.com.